2. Store away winter accessories: heavy blankets, dark pillows, etc. 4. Dust baseboards, ceiling fans, furniture, etc. 6. Deep clean the grout: flooring, bathroom, etc. 10. Update your throw pillows to bright colors of the season: yellow, pink, green, etc. 13. Add floral accents: throw pillows, a wallpaper accent wall, garden wall art, etc. 14. Add a basket/bowl of fresh fruit on the kitchen counter – lemons, apples, bananas, etc. 25. Brighten up your outdoor living space with some new lighting: lanterns, string lights, etc. Are you refreshing your home for a spring sale? We can help with that, too. Contact us for details on how to stage your home to sell. 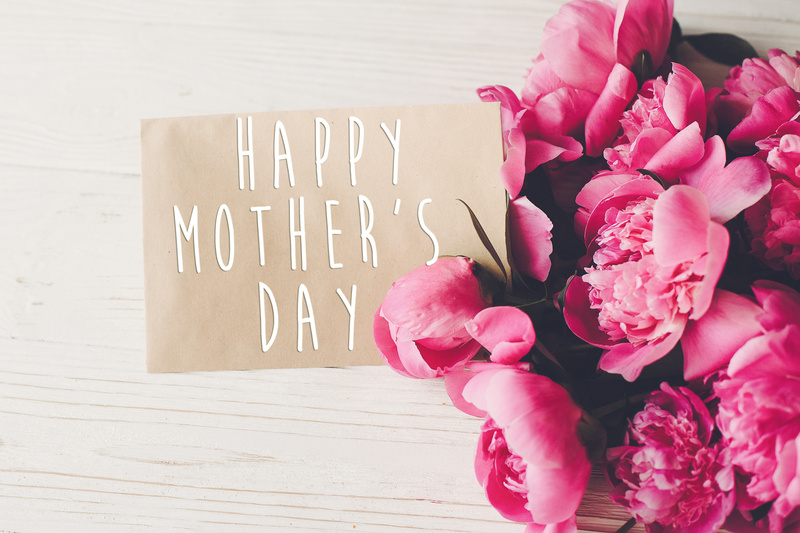 Mother’s Day in Austin: Show Your Mom How Much She Means to You! Sunday, May 12 | 7 to 8 p.m.
Sunday, May 12 | 11 a.m. to 4 p.m.
Sunday, May 12 | 5 to 6:30 p.m.
Sunday, May 12 | 12 to 6 p.m.
Sunday, May 12 | 7 to 10 p.m.
Sunday, May 12 | 3 to 5 p.m.
Sunday, May 12 | Seatings at 3 p.m. and 3:30 p.m. The Hills Seatings at 10 a.m., 10:30 a.m., 12 p.m. and 12:30 p.m.
Flintrock Falls Seatings at 11 a.m., 11:30 a.m., 1 p.m. and 1:30 p.m.
Keep in mind; this list is not comprehensive. Or, instead of heading out-and-about, consider spoiling your mom with a home-cooked meal. Here is a great resource full of recipes perfect for the occasion. Do you have any questions about the Austin-area? Are you or someone you know thinking about selling this spring? We are here to help! Give us a call today. Gather documents your lender will need: documentation of income/employment, two years of IRS tax returns if self-employed, bank statements, 401(k) funds, and other assets. 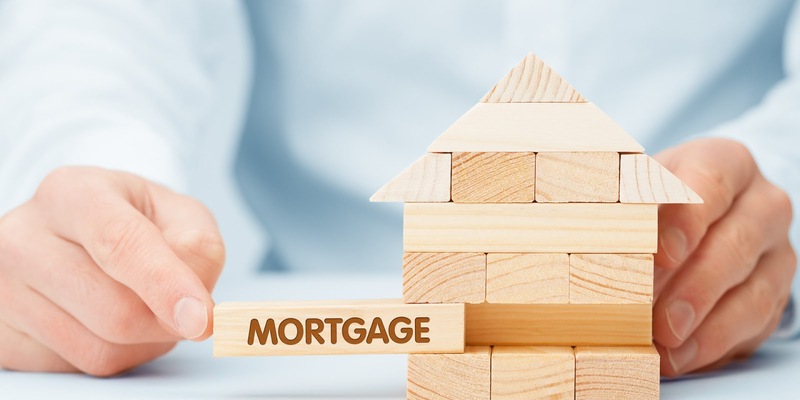 Most lenders will take your information and use automated underwriting models that factor in credit scores, debt-to-income ratios, and many other factors. Since we opened our doors in 2002, the goal has been to provide the best value to each and every one of Resident Realty's clients and customers. Value can be measured in many different ways but ultimately, it comes down to five pillars: Expertise, Work Ethic, Service, Cost, and Results. By always striving to offer the best value in the Austin market, Resident Realty and its Brokers and Realtors have been awarded multiple Austin Business Journal and Texas Monthly Five Star Professional Awards in the past decade. Contact Resident Realty today for your Austin area real estate needs. 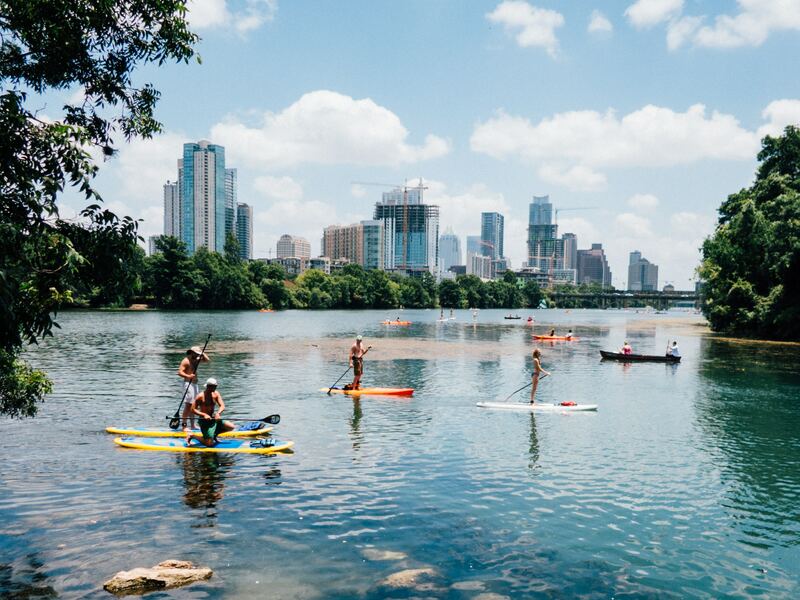 Check out our top four picks for Spring Break or Summer Staycations in the Austin area! The first three are hotel/resort options and the fourth is a rustic, outdoor adventure. 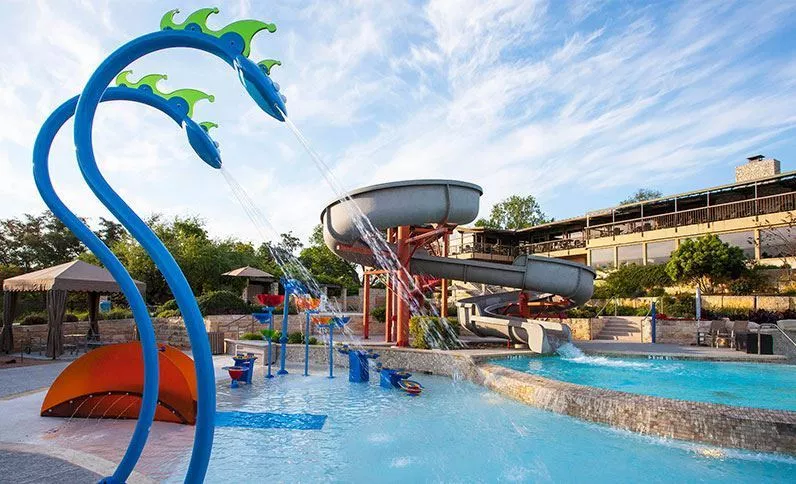 Lakeway Resort and Spa: Kid-friendly amenities include sailing, boating, fishing and water activities, a Kids Zone recreation center, and a pool playground featuring with a water slide. If parents want a day off the resort offers day camps for the kids, an adult-only pool with a swim-up bar and a boutique spa. Get more information here!. Horseshoe Bay Resort: Kid-friendly amenities overlooking Lake LBJ include: golf courses, water sports, a dining yacht, pools, mini-arcade, tropical birds, giant lawn games, and a sandy beach area perfect for all ages. Adults can also enjoy golfing, a spa, and a dining yacht experience. Get more information here!. Hyatt Regency Lost Pines Resort and Spa: On 405 acres in Bastrop, kid-friendly amenities include a youth spa, horseback riding, archery, trap shooting, river recreation from kayaking to rafting, an onsite water park with a two-story water slide, beach area, lazy river, pools, hot tubs, waterfalls, and fountains. There are also day camps for kids and special events for the whole family like outdoor movies, crafts, scavenger hunts. Adults can enjoy championship golf, tennis, a fitness center, a world-class spa, For more information visit Get more information here!. Creekside Camp & Cabins: Five family-friendly cabins for rent on Hamilton Creek. Each cabin is themed and includes a fully stocked kitchenette. Kid-friendly amenities include canoes, paddle boats, creek swimming, fishing, a tree house, board games, books, and lots of nature to explore. All cabins have fire pits, BBQ grills, outdoor patio furniture, and porches. Get more information here!. Spring fun around the Austin-area is never far away. Do you have any plans for fun with your kids while they’re out of school for spring break? Head out on a day trip to a nearby state park: McKinney Falls, Pedernales Falls State Park, etc. The entire family will experience tons of fun in the great outdoors: camping, picnicking, hiking, river swimming, fishing and more. Explore the city's nightlight at one of the hottest bar scenes in the city: Rainey Street, West Sixth, East Sixth, etc. Sip on a pint of craft beer at one of Austin's best craft beer spots. This Austin Beer Trail guide is here to help. Head to SXSW for the ultimate collaboration of creative innovators! Spend the night at the Continental Club, revered for showcasing everything from rock and Latino singers to up-and-coming acts and famed locals. Come for the bull riding, barrel racing and carnival rides and stay late for some live music. Rodeo Austin never disappoints. Searching for additional fun around the Austin-area? We can help! Contact us today to learn more about this great city. Open the curtains and raise the blinds to brighten your home. Take a look around. Do your kitchen and bathrooms look outdated? If so, they should be updated before you sell. To keep the renovations inexpensive, simply update fixtures like bath faucets, towel racks and cabinet pulls in the bathroom and add new hardware and repaint the cabinets in the kitchen. It is important to keep in mind that the bathroom and kitchen are two of the most important rooms within the home. Adding a fresh coat of paint is relatively inexpensive and can instantly transform the appearance of your home. To ensure the new paint job is appealing to all potential buyers, stick to neutral colors: white, beige, greige, gray, etc. 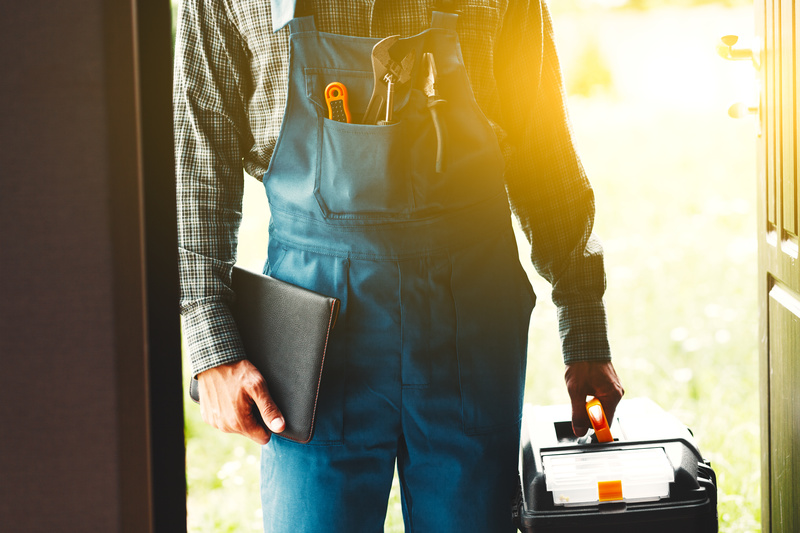 While the buyers will request a home inspection, it is actually in your best interest to do it before you list your home. Why? You know what's wrong and you have the ability to fix broken items ahead of time. While you're fixing things, also make sure all the lightbulbs are working. Smell can be a major factor in your home sale. Before listing, take the time to remove the smell of pets, tobacco, etc. from your home and have your carpet professionally cleaned. Tackle some traditional spring cleaning: dust the blinds, wipe down the baseboards and doors, polish the floors, etc. 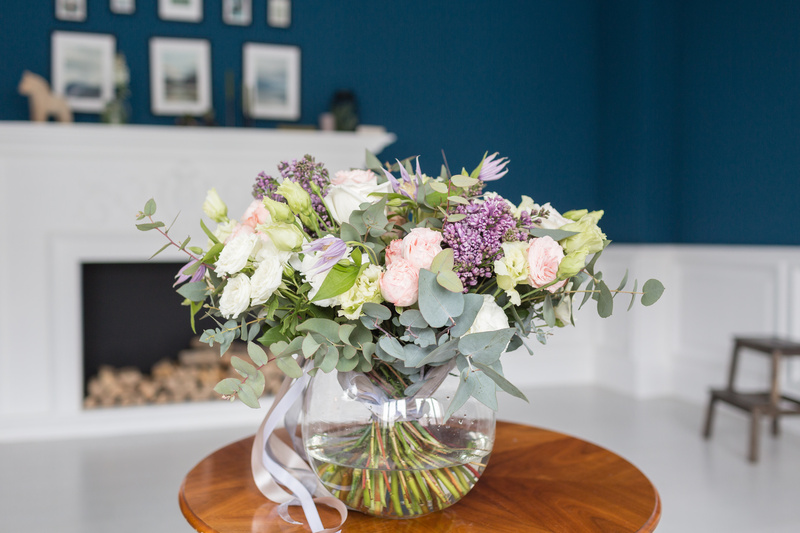 Add some potted flowers to the front porch, repaint the front door, add a wreath and door mat and more to increase your home’s curb appeal. After all, first impressions do matter! 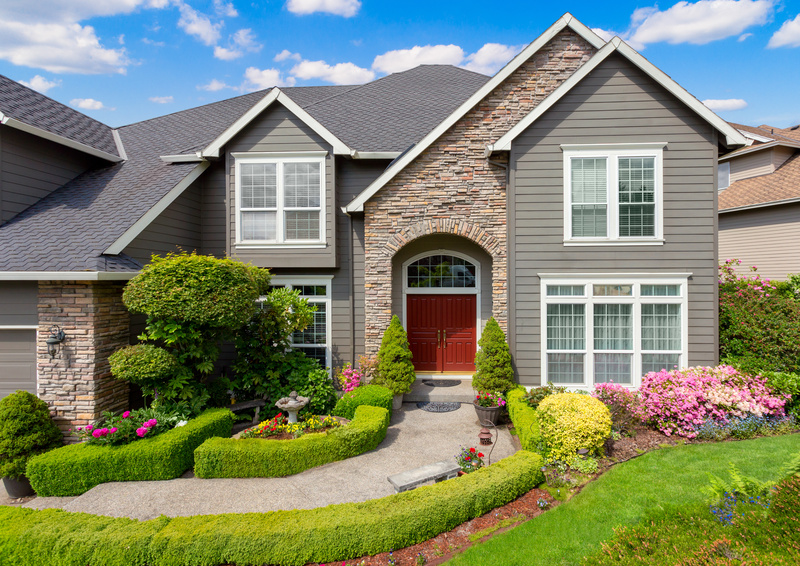 Are you thinking about selling this spring? Put our expertise and knowledge of the greater Austin-area to work for you! You’ll find we can deliver a quick, top-dollar sale. Buyers have had it rough in recent years and it doesn’t look like that will end in 2019. Next year, expect home prices to increase by around 2.2 percent and mortgage rates to average 5.3 percent throughout the year and hit 5.5 percent by year’s end. Inventory hit its lowest level on record in the winter of 2017. But, in 2018, those levels began to recover. Expect that growth to continue into next year as experts are predicting inventory increase to remain moderate – less than 7 percent. While this is good news for buyers, it does mean there will be more competition for homeowners looking to sell. But, don’t let that fool you; the 2019 market will still be a good year for sellers. Just not as good as 2017 or 2018. In other words, if you are thinking about selling your home in 2019, you may need to adjust your expectations and know your home will not sell as quickly as it would of the past two years. Meanwhile, high-priced markets will buck the inventory trend with double-digit gains. These double-digit gains will likely be seen in high-end homes in the metro areas of San Jose, Seattle, Boston, Nashville and more. Millennials are now the biggest generational group of home buyers and are expected to account for 45 percent of mortgages in 2019, as compared to the 17 percent for Baby Boomers. Within this generation, there is some disparity as the dream of homeownership will remain tough for first-time Millennial buyers, whereas the slightly older move-up Millennial buyers will reap the benefits of both their home equity and the increased choices on the market. No matter the age, Millennials will remain more price-conscious than any generation. In fact, you will see these buyers compromising on distance from an urban center and forgoing certain amenities and space to achieve homeownership. 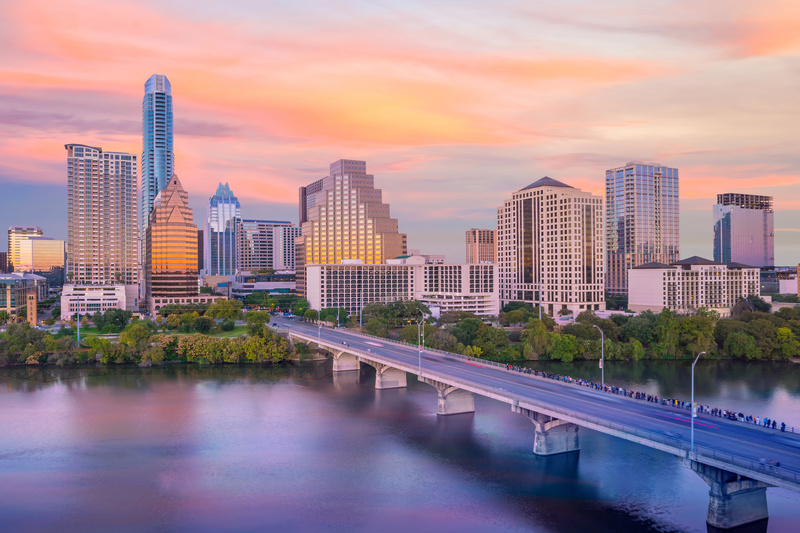 How will the Austin market fare in 2019? According to Realtor.com, the Austin-Round Rock area will experience a 4 percent decline in home sales and a 3.7 percent increase in home price. Do you have any questions about the Austin-area real estate market? 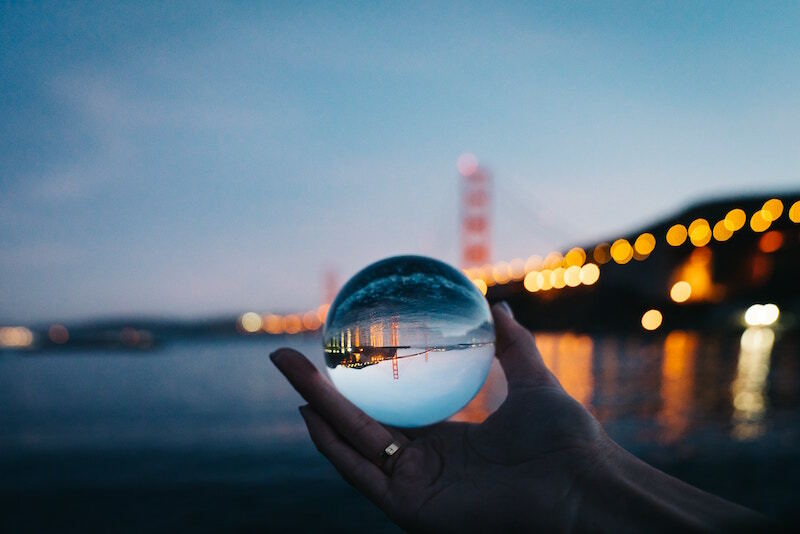 Do you have any questions about these predictions? Give our team a call. We are happy to talk to you about the Austin-area and national housing market. Click here for additional information about our local real estate market. 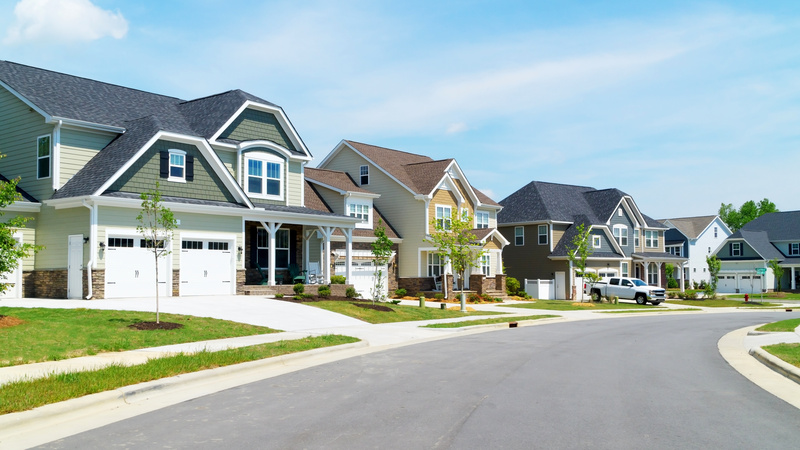 The lack of inventory and rising home prices make NOW the ideal time to sell! Are you thinking about selling? Contact Resident Realty today! We have the team of professional that’ll get your home SOLD – no matter the season!